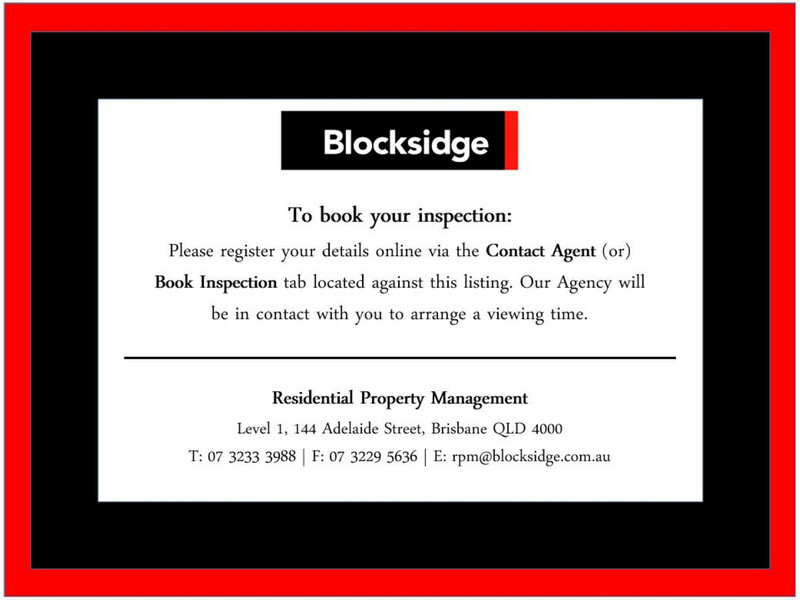 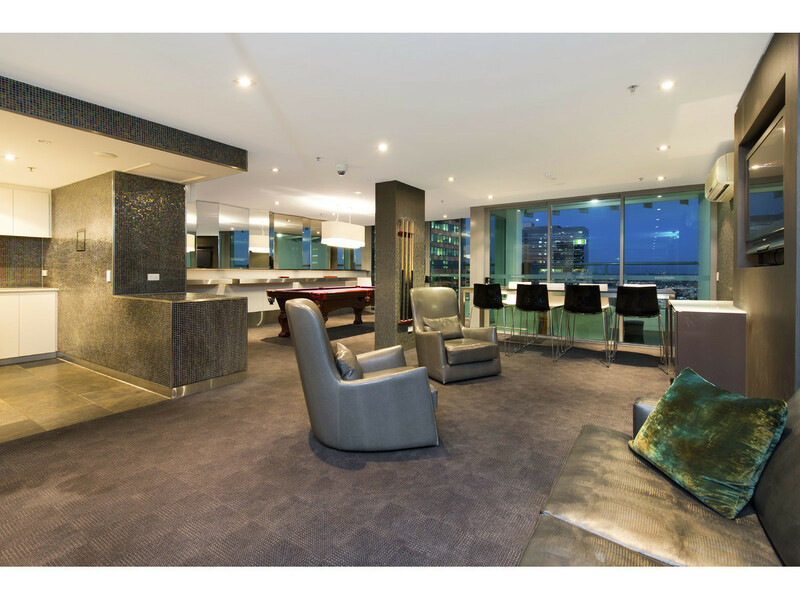 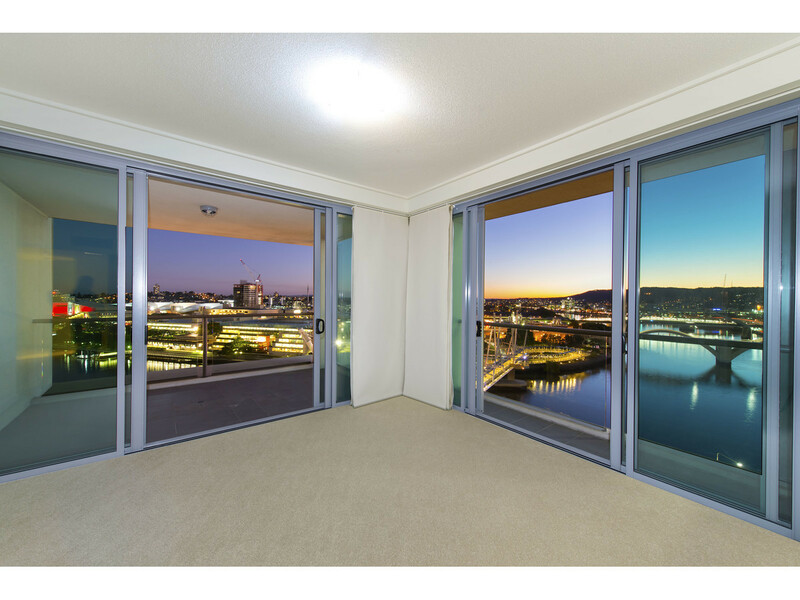 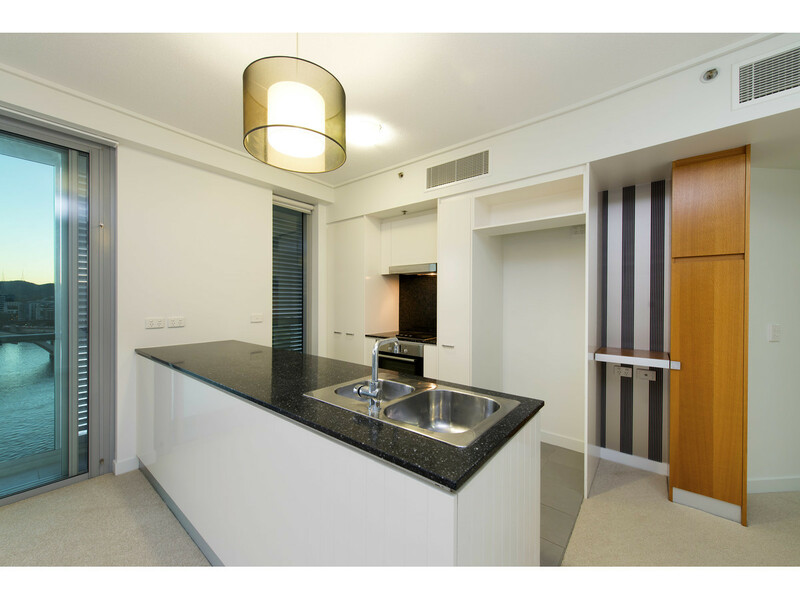 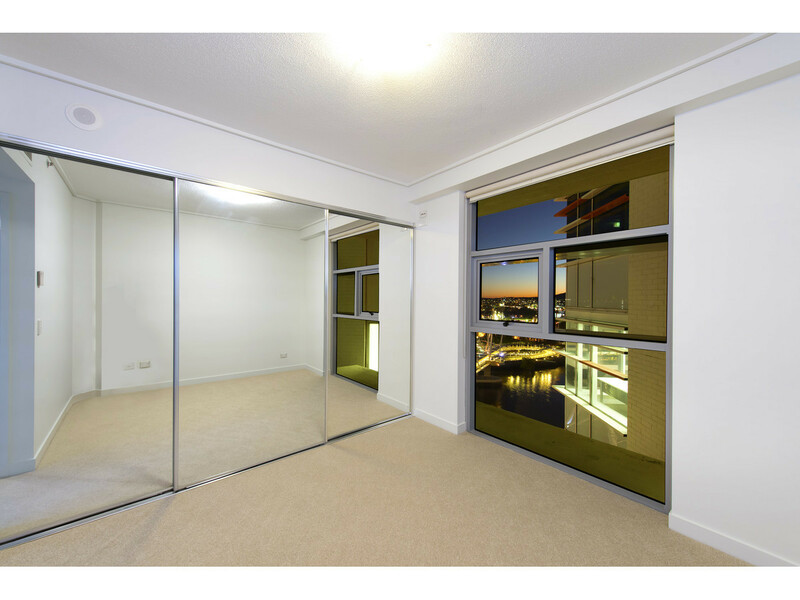 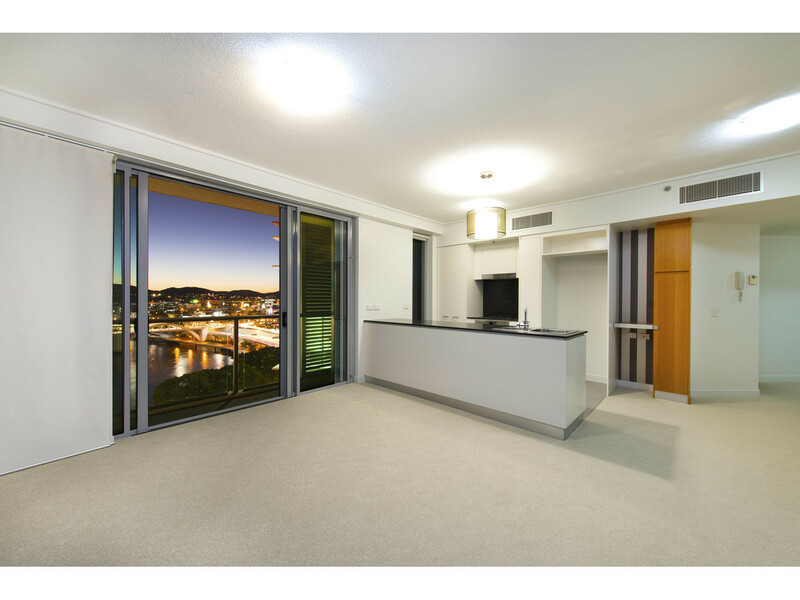 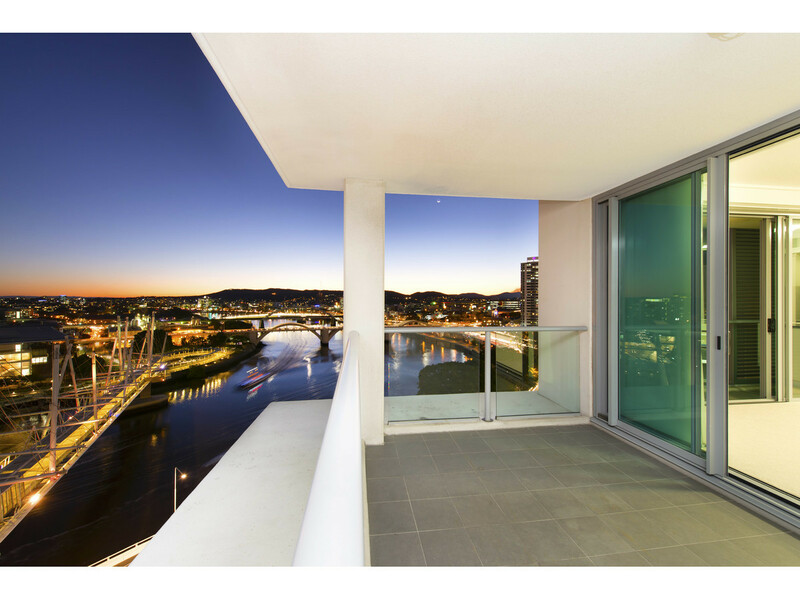 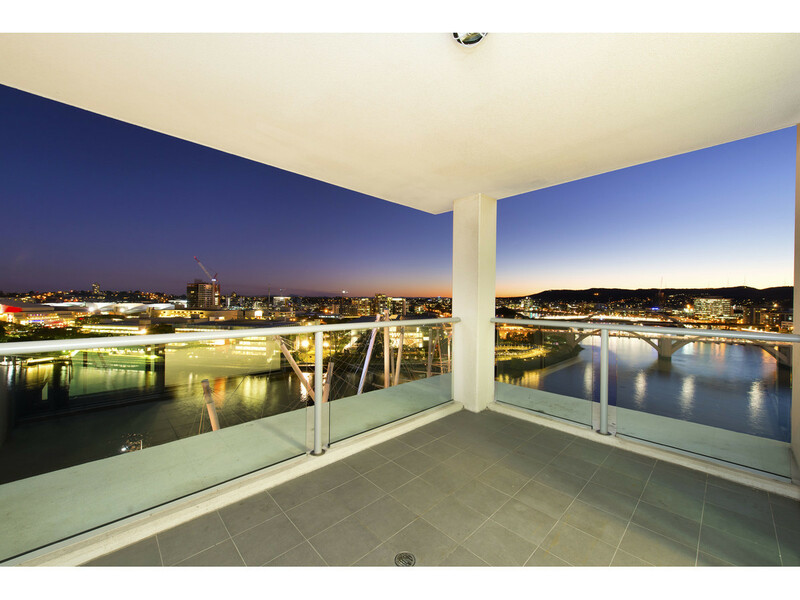 This modern and spacious apartment on the 12th level of the ‘Evolution’ building is in the heart of Brisbane’s CBD with magical panoramic views from the spacious alfresco entertaining area as the river city shines at night, entertaining with friends or even just unwinding after a hard day will be an exceptional experience. 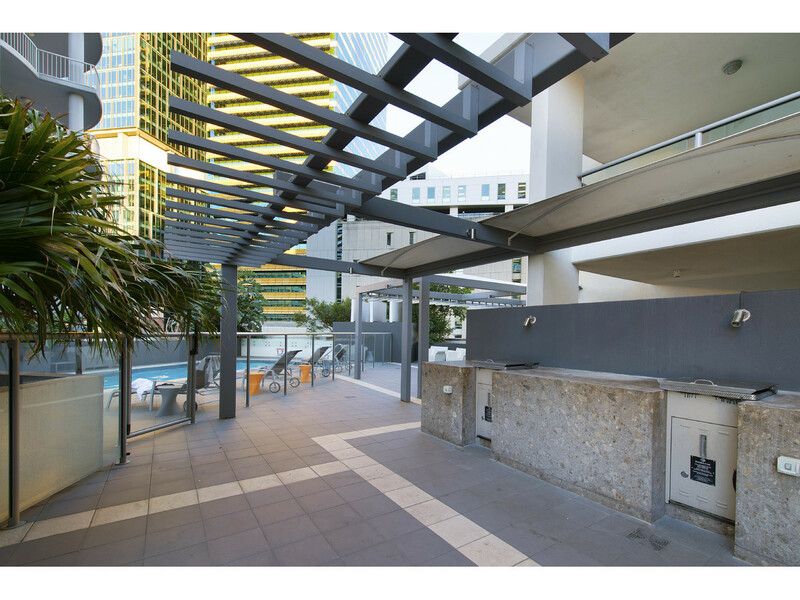 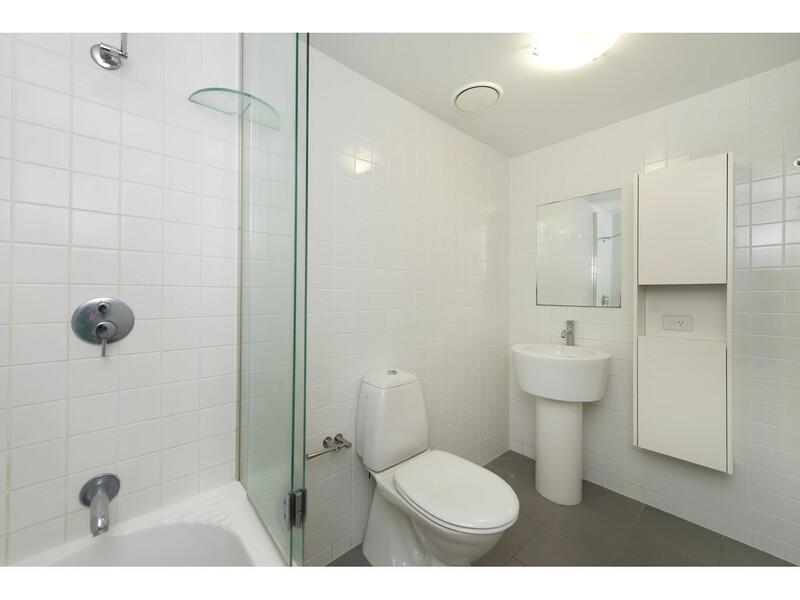 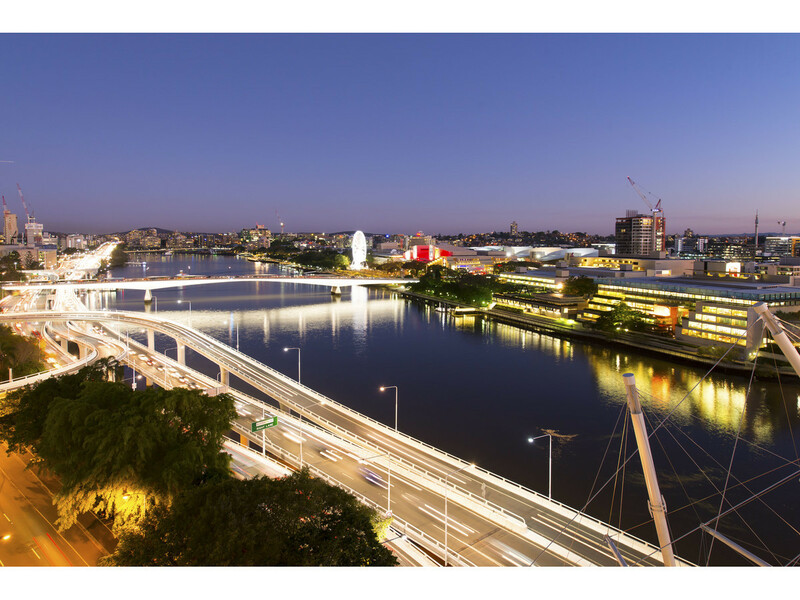 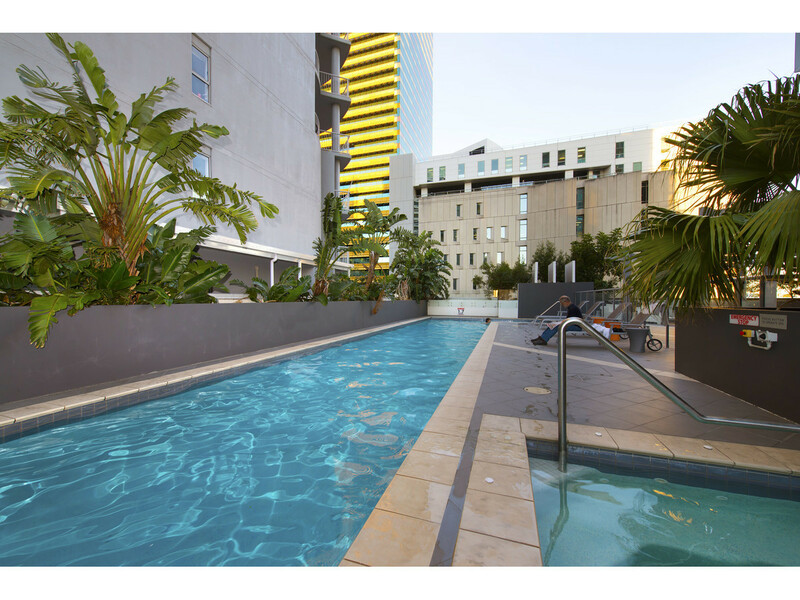 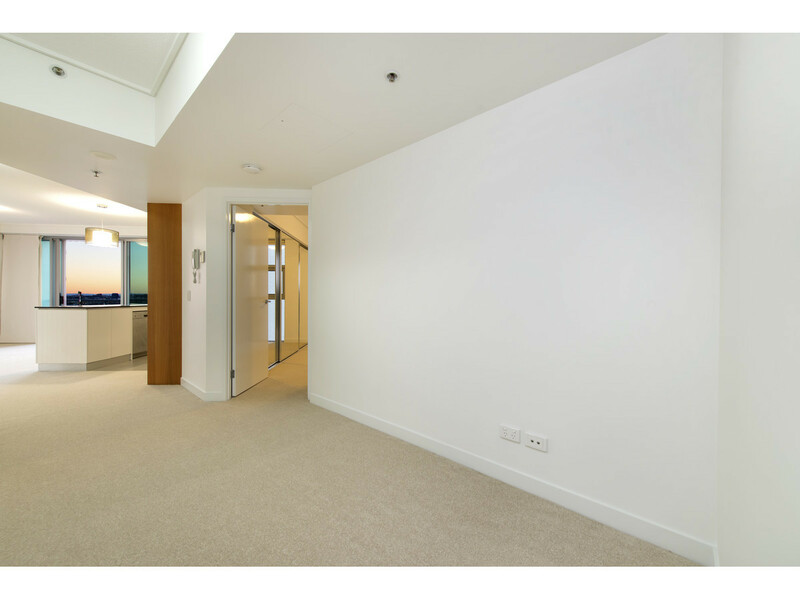 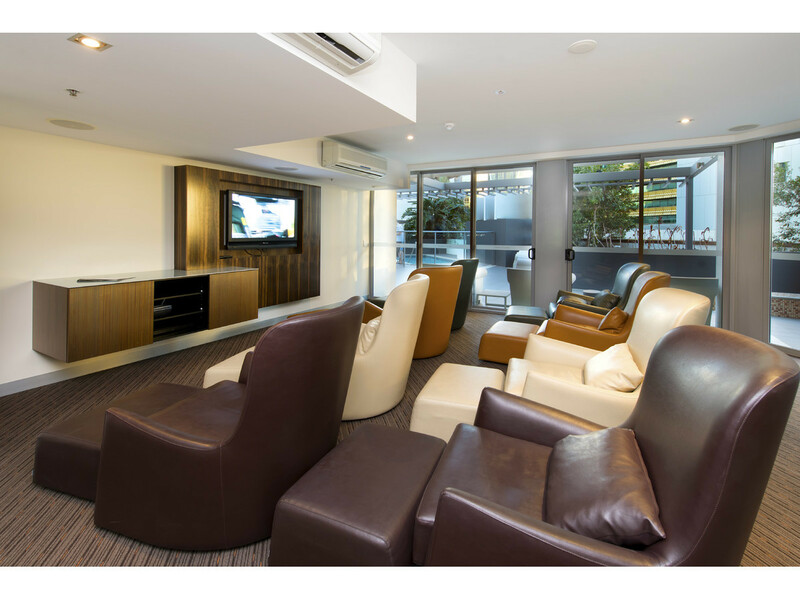 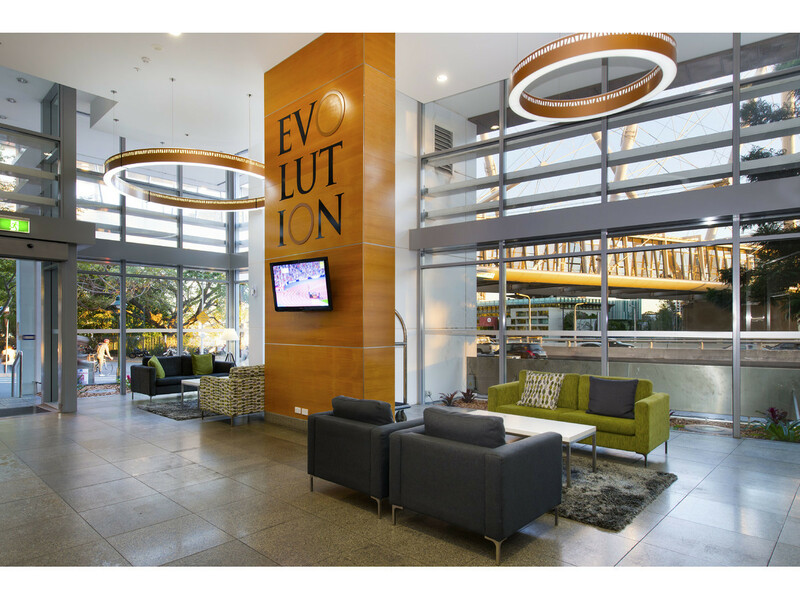 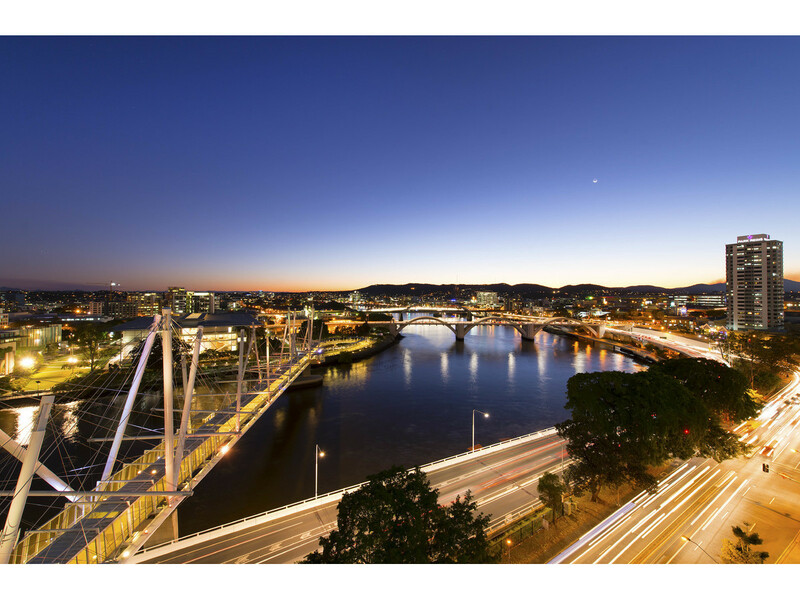 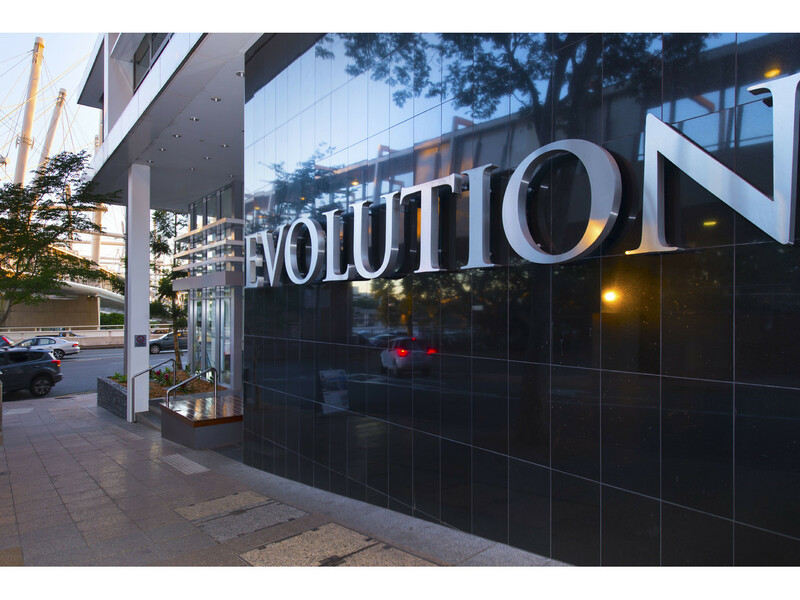 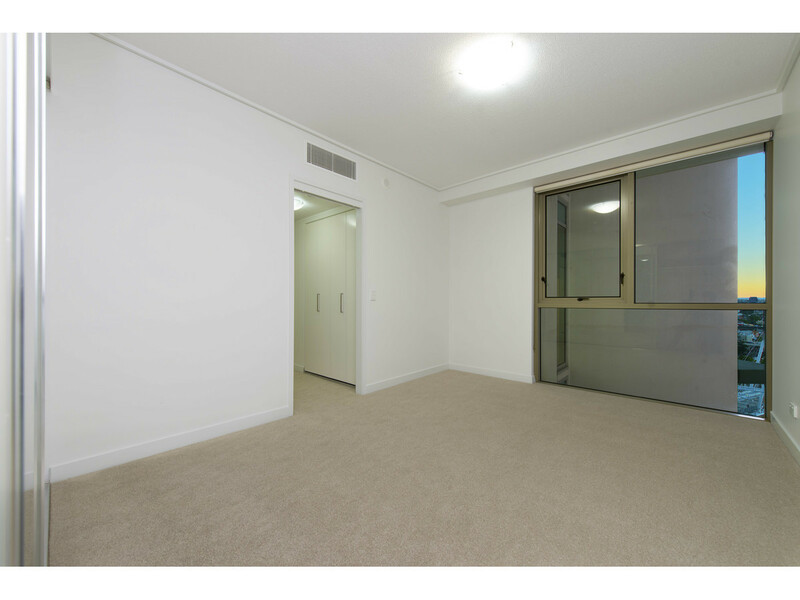 Offering the ideal location, the Evolution building is within easy walking distance of the South Bank cultural precinct, Roma Street gardens, and the Queen Street Mall. 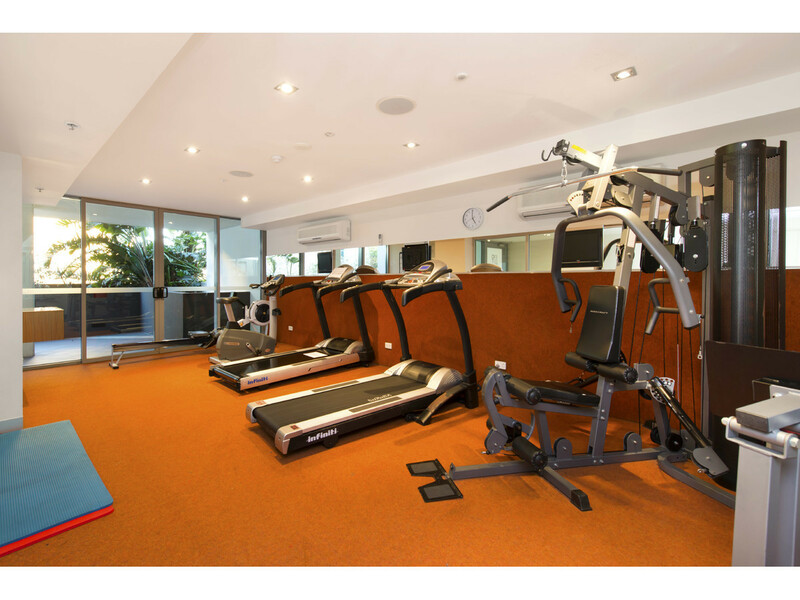 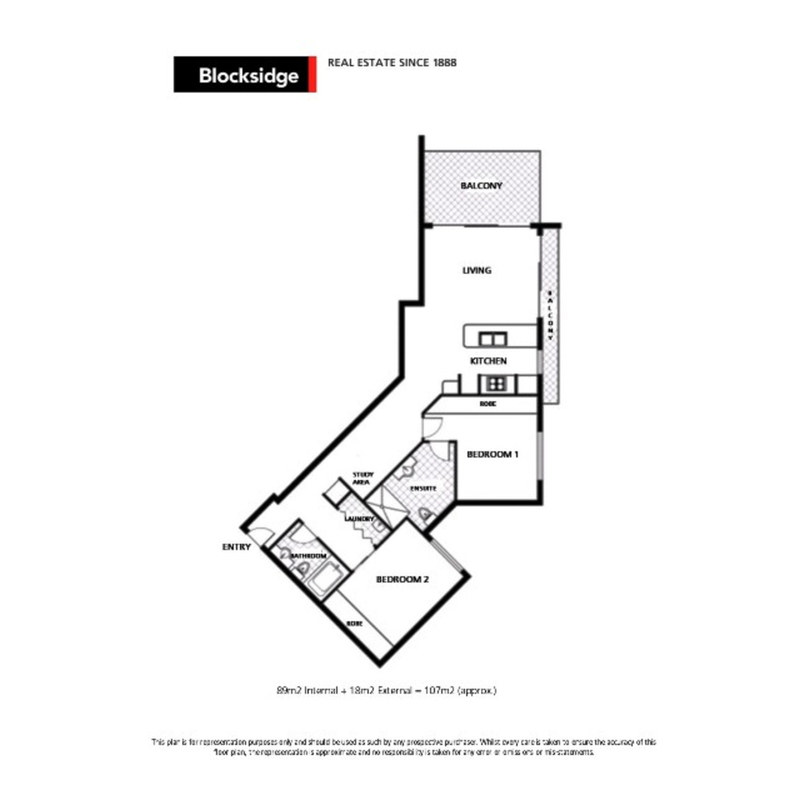 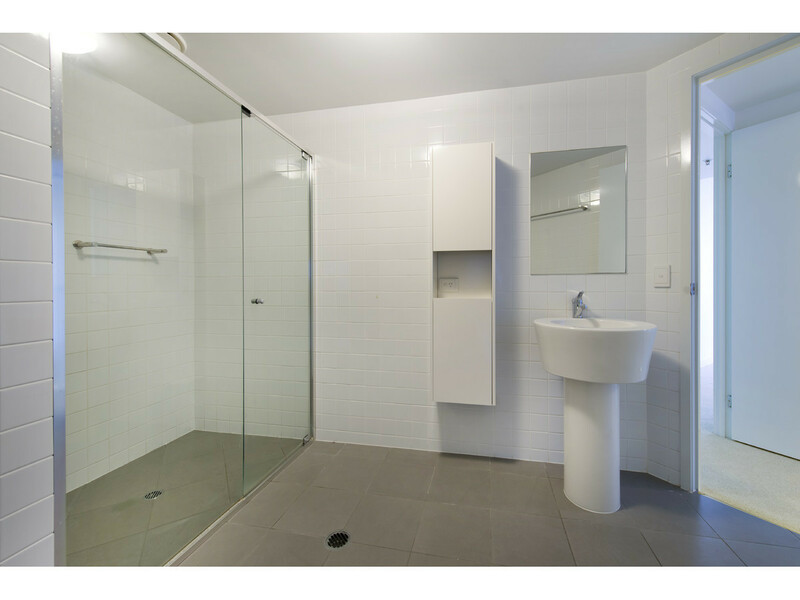 An on-site car space is included but you may never want to leave home with amenities including a heated lap pool, spa, gymnasium, games room, media room, sky lounge and BBQ area.